* High purity brass main body. with 8 inch (20cm) ABS (engineering plastics) top shower. * Top shower size and material can be customized. * Soft silicone water particle easy to cleaning scale. 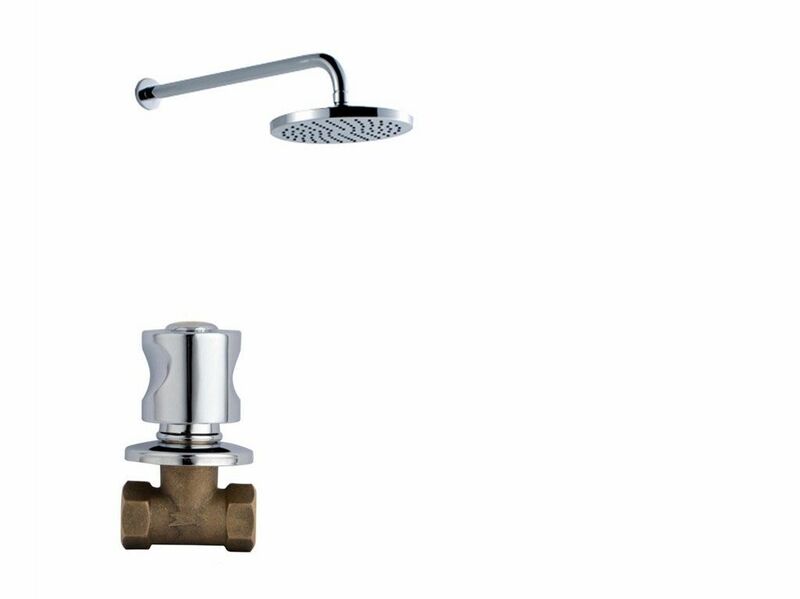 * Suitable for shower bath, wall-mounted concealed Installation. * single handle independent switch. * Ceramic cartridge, Quality guarantee time:5 years no leakage. Clubs shower taps, Hotel shower faucets, home faucets, concealed wall mounted faucet etc.